If you’re looking for board signs, you’ve come to the experts with SpeedyPros. We print custom signs on a full range of board material, including metal, card, foamboard, plastic, wood and chalkboard. Simply upload your signboard design or create a sign using our free online templates and we will do the rest and deliver to your door. Common board signs for business, education and retail use include A frames, yard signs, hanging signs and sandwich board signs. All require printed board for insertion into frames or mounting on stakes. A professional sign goes a long way to providing credibility and brand assurance for a company. It can bring about the initial awareness of your products and services, responsible for creating a good first impression. Chalkboard signs are great for weddings, engagements, birthdays and baby showers. Small chalkboard signs are often used in restaurants and kitchens, for menu boards. We are often asked to print board signs with sayings or quotes, photos and other text for personal use. 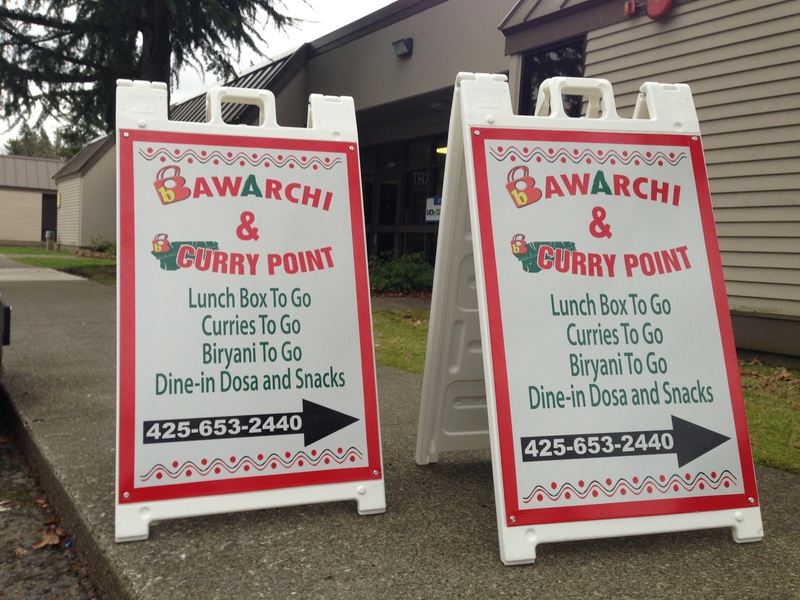 If you’re not sure what board to use for your sign, consult our experts. Simply contact us and we will be happy to offer you our assistance at no extra cost, especially if this is the first time you have ordered your printed products with us. Our friendly, expert graphic designers are only too willing to assist you and, since they create and print these products every day, they know exactly how to get the most professional result for you. With respect to online payment, all our payments are processed securely however if you prefer not to provide your payment details on the internet please telephone us and the personal details will be taken confidentially over the telephone. No payment details are retained on file, except if you ask us to do so for repeat orders when they are kept securely in our system. Our staff cannot access your personal details under any circumstances - this is all handled by our secure payment gateway. You are safe ordering with us. For board signs - don’t go anywhere else but SpeedyPros.